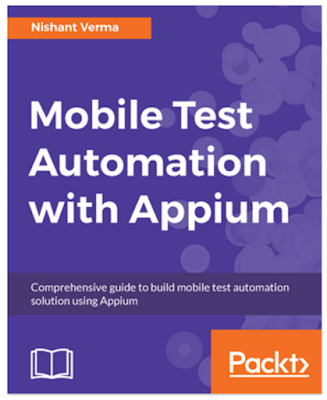 To all my fellow testers and friends, "Mobile Test Automation with Appium" is the title of my book. 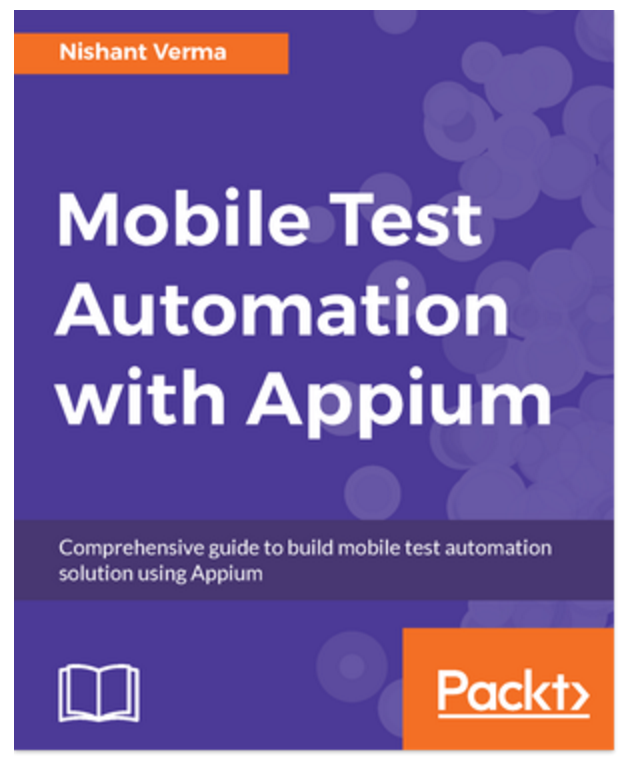 It's an attempt to give back to the testing community a guide and help in terms of a step by step guide which will help them learn mobile testing and automation. Who this book is for: It's for any QA who knows Java and is familiar with Selenium API (however it's not a must). I have also given a working project along with the book which can be downloaded. Feel free to contact me if you have bought this book and looking for some help.